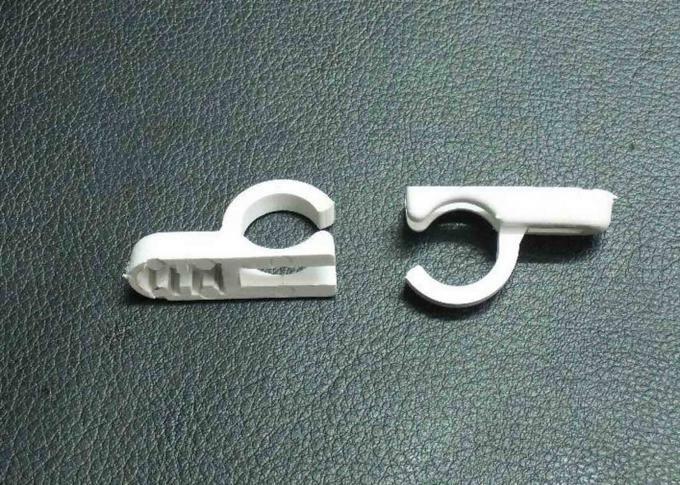 Material Can Be Acrylic , PC ,PETG Sheet Etc. 6meter Length, Can Be Cut In 3 M For Shipping. 1. 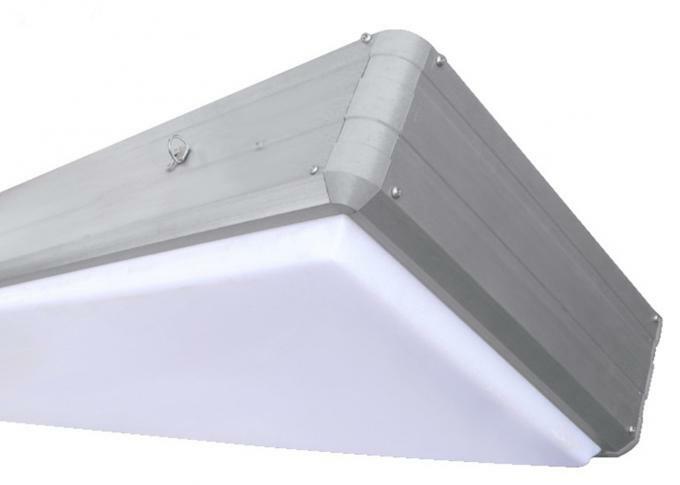 The Non-flectional Aluminum extrusion profiles Double Side 10CM could assemble huge big indoor and semi-outdoor Square or rectangle double sided light box. 2. 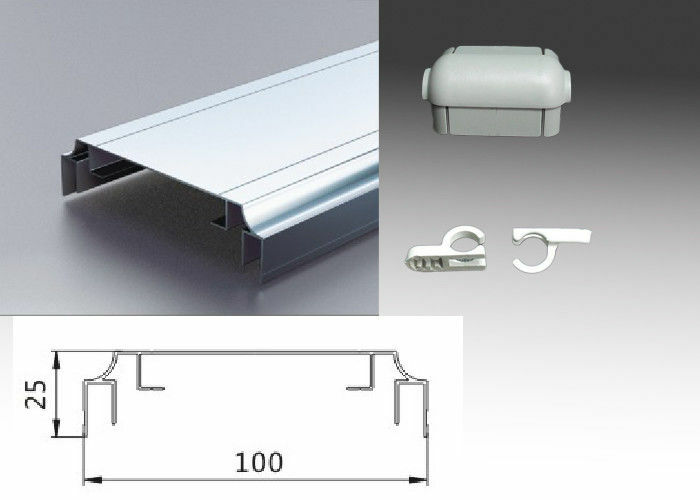 The Non-flectional Aluminum extrusion profiles Double Side 10CM no need to do deep processing on the profile itself while only by cutting and assembling with the corners, then final signs are there. 3. Power supply is inside fixing, which making your signs beautiful and stable. 4. Brilliant 3 Dimensional effect of your signs. 7. Black varnish lacquer painting could be done for your semi-outdoor using. 2. Vacuum Formed already panel sheet could be supplied. 3. 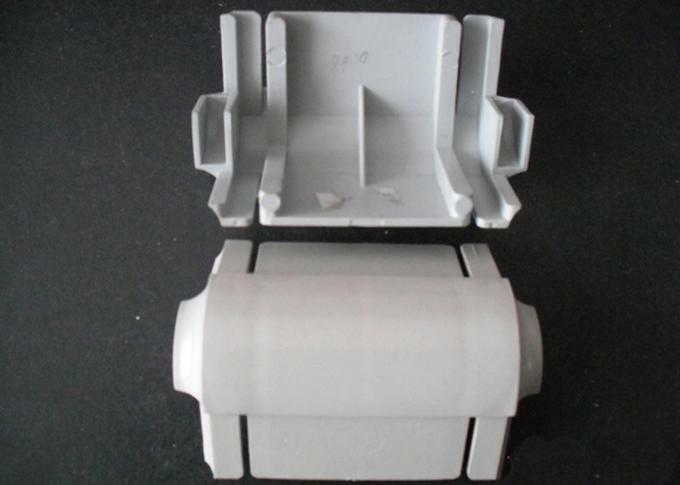 Packing mainly 10pcs/pkg, length 6M and 3M ones both,order accordingly to your container type.